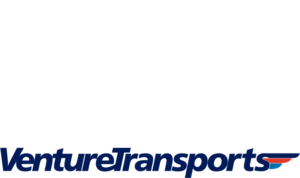 Venture Transports offers transportation services to Venture Aviation clients. Please inquire when requesting a charter aircraft quote. Venture Transports proudly supports We Are Sharing Hope SC and their ongoing efforts to help save many lives in South Carolina. If you are interested in learning more or getting involved click on the buttons below. 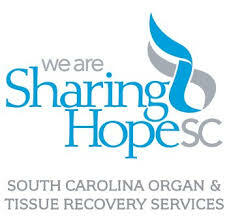 Certified by the federal government, Sharing Hope SC is the designated Organ Procurement Organization (OPO) for organ recovery services in South Carolina and actively provides organ and tissue donor services to 62 Hospitals throughout the state. 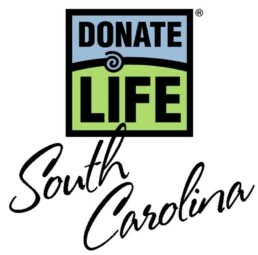 Donate Life South Carolina, a state-authorized nonprofit 501 (c)3 organization, is solely responsible for managing the organ, eye, and tissue donor registry. They are dedicated to saving the lives of thousands of South Carolinians awaiting life-saving transplants.